Learn how to reduce distractions on the road with these car rules for your passengers. When it comes to your safety on the road, it’s important to keep distractions to a minimum. From talking on the phone to listening to music, reducing your distractions helps to protect you from an accident. However, it’s harder to manage distractions with passengers in the car. Establish rules for your passengers so that you can keep distractions under control. Here’s what you need to know. It’s imperative that you and your passengers wear your seatbelts when in the car. 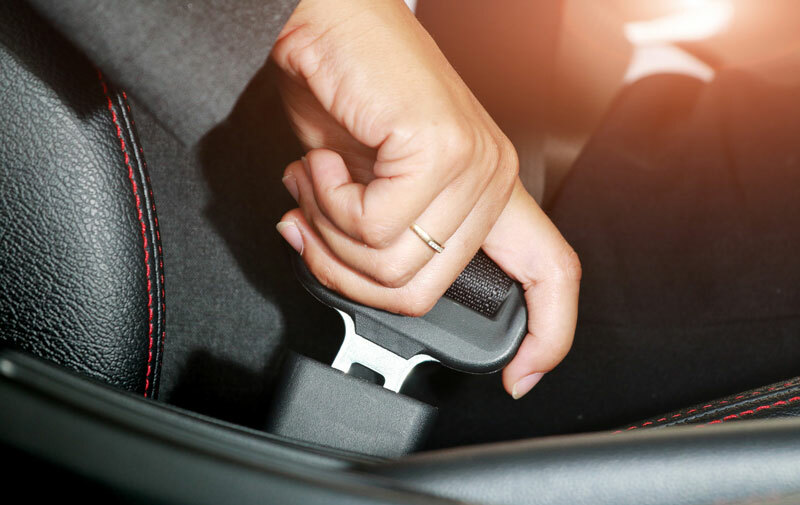 Seatbelts help to minimize injury in the event that you’re in an accident. Wear your seatbelts even if only traveling a short distance so that you and your passengers are well protected. Too much noise in the car can be distracting. From loud conversations to turning up the music, your passengers can make a lot of noise. Help to keep noise to a minimum when you’re in the car, by asking your passengers to keep it down. Don’t Turn on the Lights. Nighttime driving takes lots of focus. With limited visibility, it’s important to use extra caution when on the road. Avoid any unnecessary distractions by having your passengers avoid using any lights in the car. Whether it’s tuning your car’s interior lights or using a flashlight, tell your passengers to keep lights to a minimum while in the car. Driving is stressful enough. Backseat drivers do not help make driving any less stressful. Establish a rule that your passengers mustn’t give unwarranted driving advice. When it comes to your safety on the road, limit your distractions. Help to keep passengers from distracting you by establishing car rules for passengers. For added protection on the road, invest in the right auto insurance. For all your insurance needs, contact the professionals at The Schwab Agency, located in Colleyville, Texas.